Remember a time when "The O.C. 's" Mischa Barton was the darling of the fashion world? No? Well the former fashionista is attempting a career (and style) resurrection, with the help of her upcoming movie, appropriately titled "The Resurrection." Despite her career lull, (her TV show "The Beautiful Life: TBL" got cancelled after only two episodes in Sept. 2009), Barton still gets invited to fashion shows. But she's not the only former red carpet mainstay who is struggling to stay relevant in the fashion world. 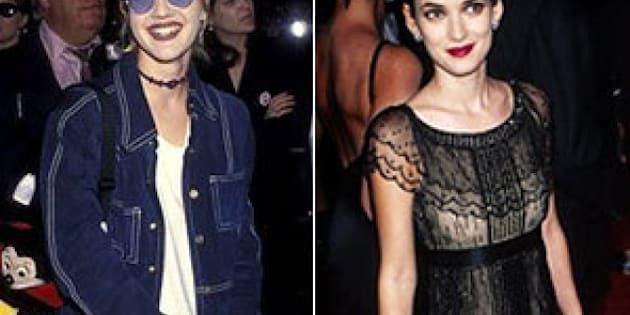 From Winona Ryder to Alicia Silverstone, we take a look at our former style crushes and how they're doing now.